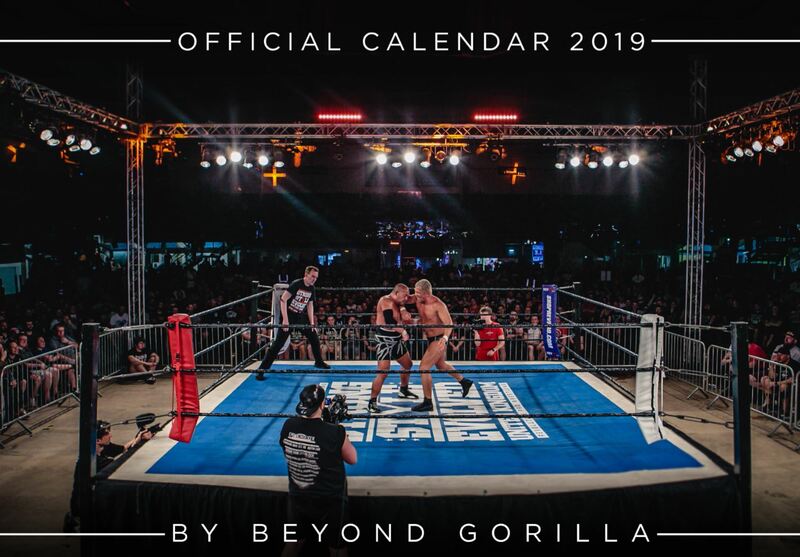 The Shop / Beyond Gorilla 2019 Calendar - 60% OFF! 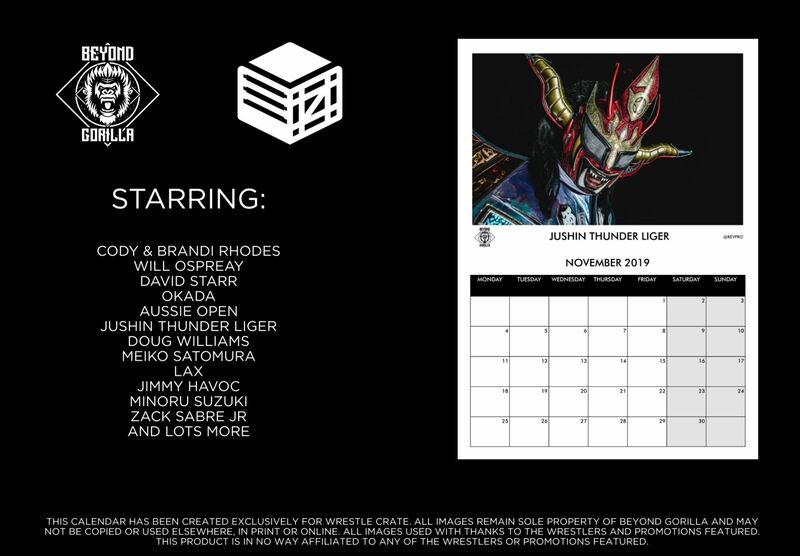 Featuring images of Cody and Brandi Rhodes, Will Ospreay, Meiko Satomura, Jimmy Havoc, David Starr, Minoru Suzuki and many more. Was £9.99, now only £3.99! !